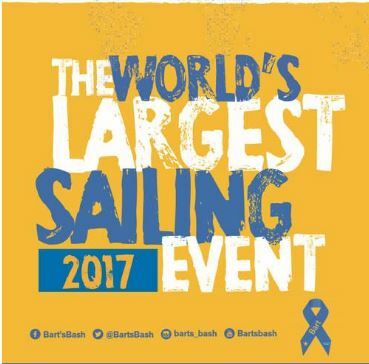 Register on-line by going to the Barts Bash page http://www.bartsbash.com/sign-up and choose sign me up to race. The venue is Indian Point Yacht Club. If you want to donate to Barts Bash, that is your choice. 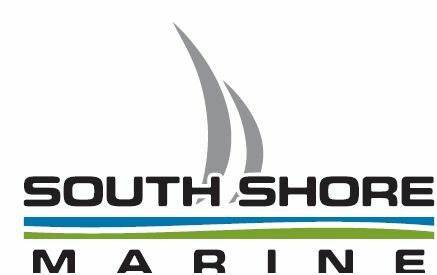 There is an entry fee of $20 for the race payable at the skippers meeting. All entry fees will be donated to Red Cross for the hurricane ravaged islands in the Caribbean.